Glasgow’s drum & bass scene may be small, but it is perfectly formed, with some notable talents rising up from the corners of what is otherwise a very techno-centric city. 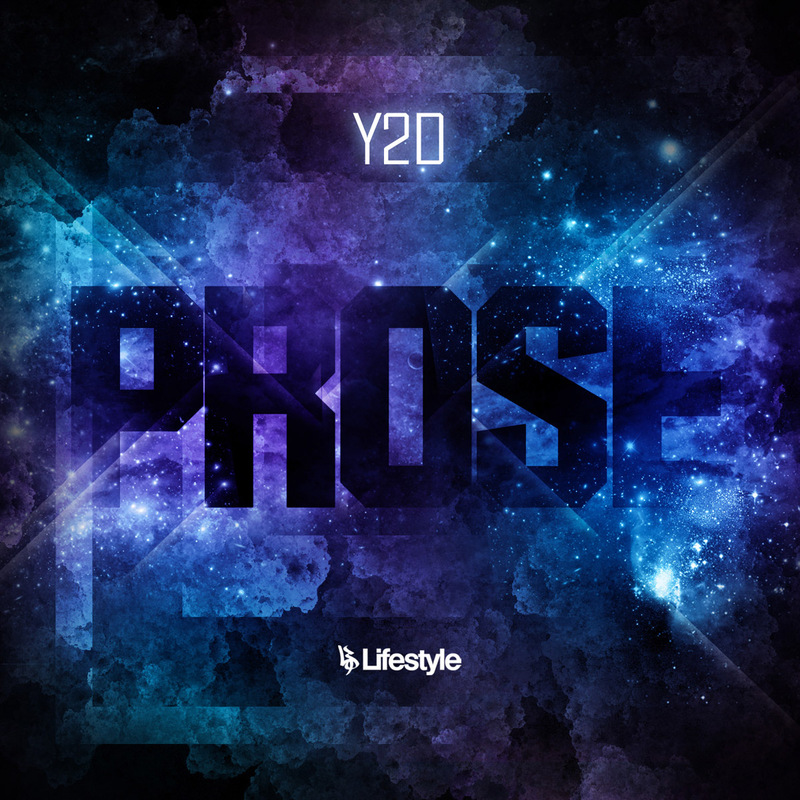 Y2D is one such talent, and his second EP for London based Lifestyle Recordings is testament to that. The EP kicks of with the eponymous Prose, a beautiful melancholy slice of deep liquid. Crisp but mellow breaks underpin a lovely combination of vocal echoes and minor key piano samples to create a beautifully smooth roller. Altered State changes the pace with a dark, grimey stepper on a sci-fi tip, which fans of the likes of Ulterior Motive will definitely enjoy. Old Crook sees the style moving back towards the smooth and melancholy, while Alphaville finishes the EP with a warm, deep half-stepper, all vinyl crackle and natural percussion. Check out the clips below and grab yourself a copy from Beatport. To celebrate the recent release of the beautiful Follow You Around / Contract single on Blu Mar Ten Music, Stray has compiled a top notch mix spanning all the styles of drum & bass. Starting out with some smooth liquid rollers, then venturing off into darker territory, and featuring some absolutely outstanding tracks such as Amit‘s Killer Driller before finishing up with the A side of the single, this is thoughtful d&b at it’s best. Check out the single and the mix below! Jungle legend Bay B Kane has just released a free EP of remixes which is well worthy of your intelligence. There’s a tasty selection of slightly tribal jungle remixes in the EP, but in fact the stars of the show are the two dub mixes, one from TEB favourite Dubmonger and another from Strange Rollers. All you have to do to grab the EP is head over to vibedeck and give Bay B Kane a like! Check out the Dubmonger remix below and whet your appetite while your downloads come down the pipes.